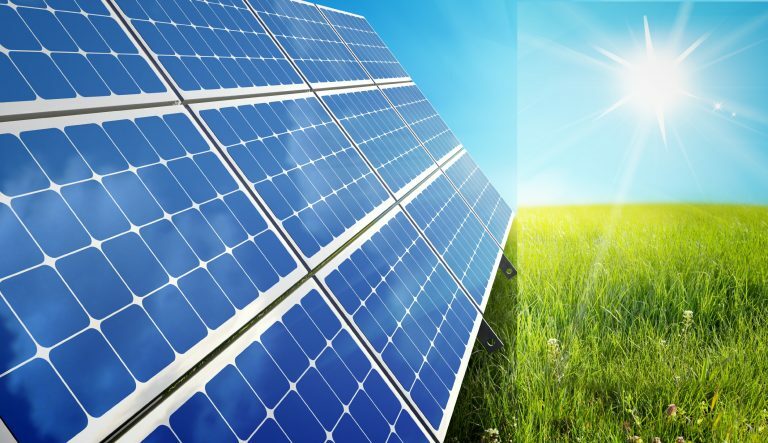 Maharashtra government recently approved an energy policy that aims at solar power generation and encourages both the public and private entities to utilize this renewable source of electricity in a huge way. As per industries, Energy and Labour Department under the grid-connected power projects based on Renewable Energy Sources – 2015 policy, solar power projects of 7500MV capacity will be developed. Out of this, a total of 2500MW capacity projects will be developed in public-private partnership mode to complete the renewable energy generation obligation. The remaining power of around 5000MW will be developed by other developers. The target for the development of solar power project through MAHAGENCO on the private-public partnership mode, 10% will be executed at places near canals, lakes, water bodies, etc. The projects MAHAGENCO will sign an agreement with the water resources department or the interested local bodies for this purpose. The agreement will talk about the aspects of installation of projects, costs involved, management and revenue sharing, etc. The project can be installed in industrial areas and warehouse areas along with other available locations. A rooftop solar power plant can also be under this policy. The projects will have a capacity of 1MW and above. Small investors who use electricity from solar power project for captive purpose can also create a solar park. The projects can be developed on lands available with Water Resource Department and on areas near canals by the department itself or through private developers. Maharashtra is offering a net metering connection for domestic solar rooftops for both individuals and groups. The size of the system determines the level that should be fed into the grid and the relevant authority of the Maharashtra State Electricity Distribution Co. Ltd to which the application must be submitted. 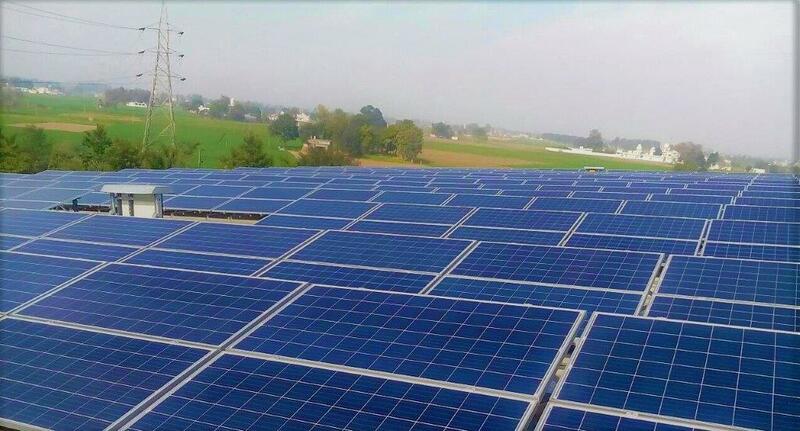 The district collector can allot up to 4 hectares of land for the grid-connected solar power projects of up to 2MW capacity. This land is to be given without auction or on lease on discounted rates in accordance with the provisions and in basis with relevant terms and conditions. Open access will be given by the distribution licensee to the project developers that opt for captive use of third-party sale. The solar power projects under this policy are exempted from obtaining NOC/ consent from the pollution control Board. For projects developed under this policy, open access will be granted by the distribution licensee to the project developers who wish to opt for captive use or for third party sale, in accordance with MERC regulation/ orders. The govt will also give facilitation to the project developers for sale of electricity outside but will be above the target set under this policy. 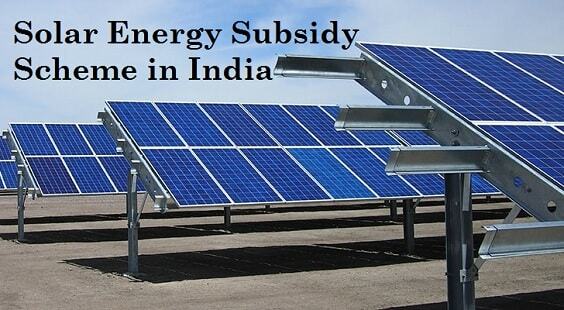 The Maharashtra government has put aside Rs 2,682 crores aside for installing rooftop solar power plant on government buildings (100% subsidy) and for people below the poverty line (15% subsidy). After the grid and off-grid policies, the government may soon come up with an energy conservation program.